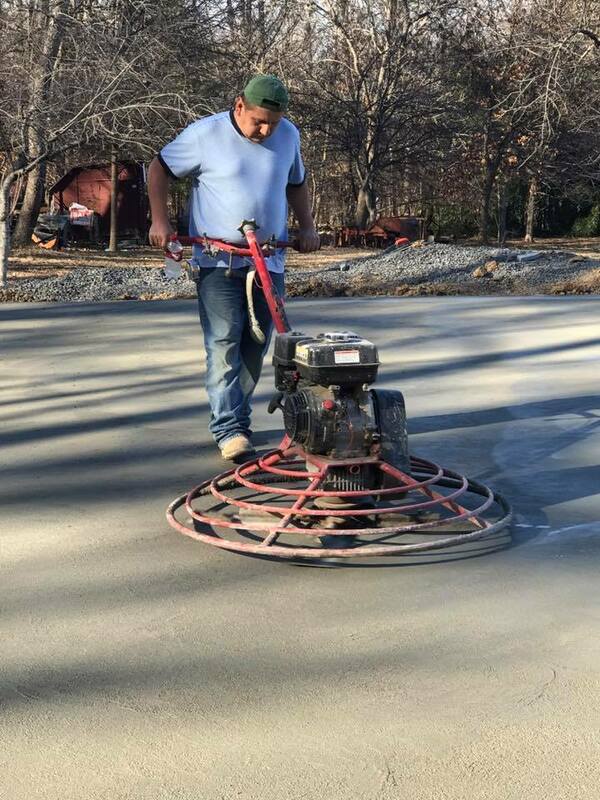 Wray's Concrete Finishing ensures every job is done right the first time. The attention to detail ensures the project will look great and will divert water from structures and prevent water from pooling. All workmanship provided by Wray's Concrete Finishing is 100% guaranteed. From residential homes needing a new patio or commercial properties needing a new foundation pour, Wray's Concrete Finishing is here to help. No Job Too Large or Small! Copyright ©2019 Wray's Concrete Finishing - Main Site. All Rights Reserved.